Eat fresh! 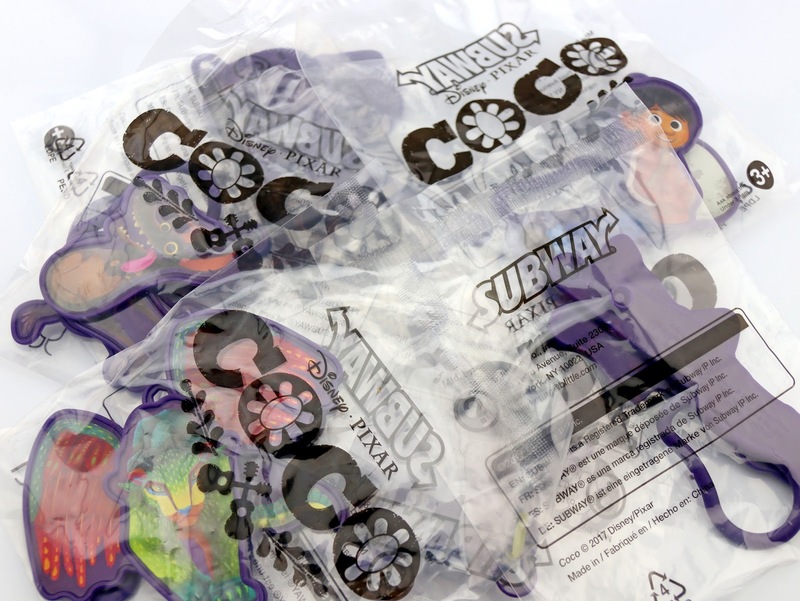 These Disney·Pixar Coco backpack clips (or "danglers") are available at Subway restaurants right now for a limited time. They're either available free with the purchase of a kids meal OR you can buy any of them without a meal for $1 each. I picked up all six characters last night for six bucks and some change. Not bad! 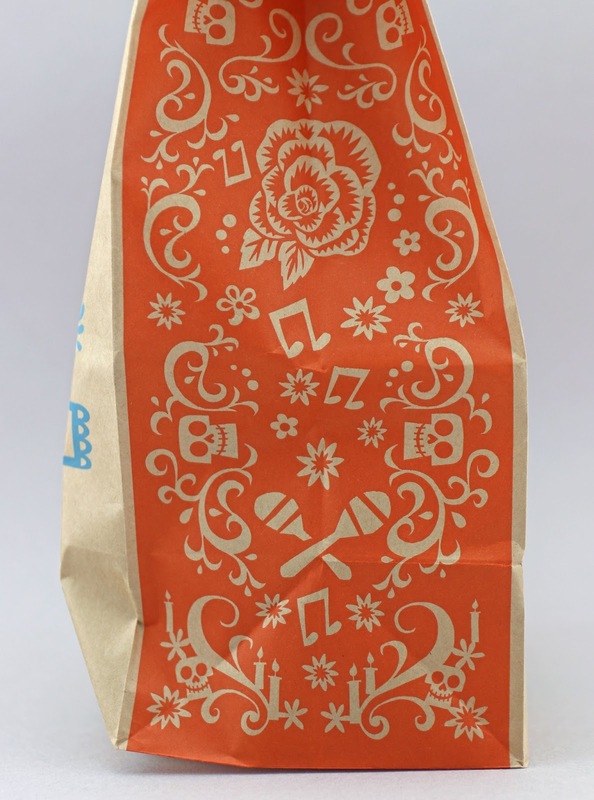 I don't ever go for fast food toys, but these little guys looked fun and practical—things I could actually attach to my Pixar backpack for some added flare! 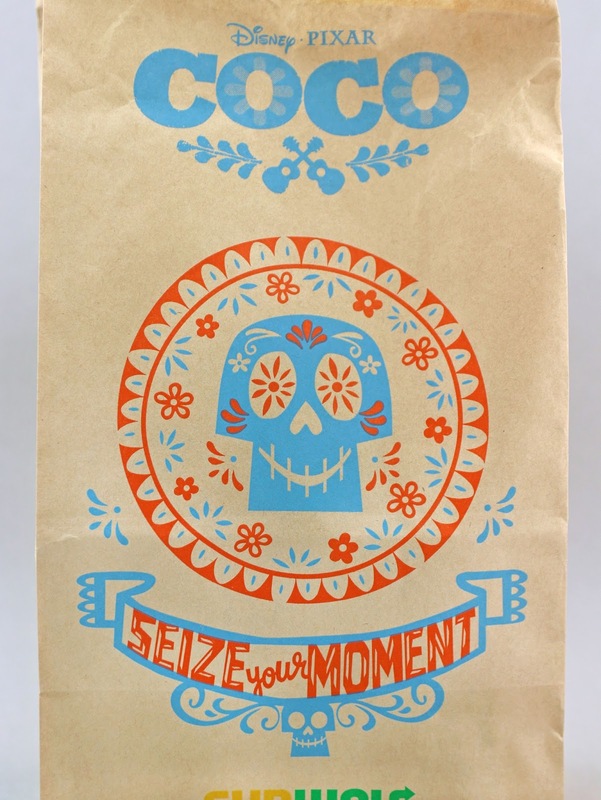 I had been made aware of this release last week (check out their TV ad HERE) and couldn't help myself from stopping into one of my local Subways as I drove past one yesterday (the Coco hype is so real for me guys). They're cheap and fun, so I figured why not! Each plastic character is about 4"-5.5" in size and features moving parts (through one or more pivot points). For example, Miguel's legs and guitar will dangle back and forth when moved side to side. For Pepita, it's her wings...and so on. 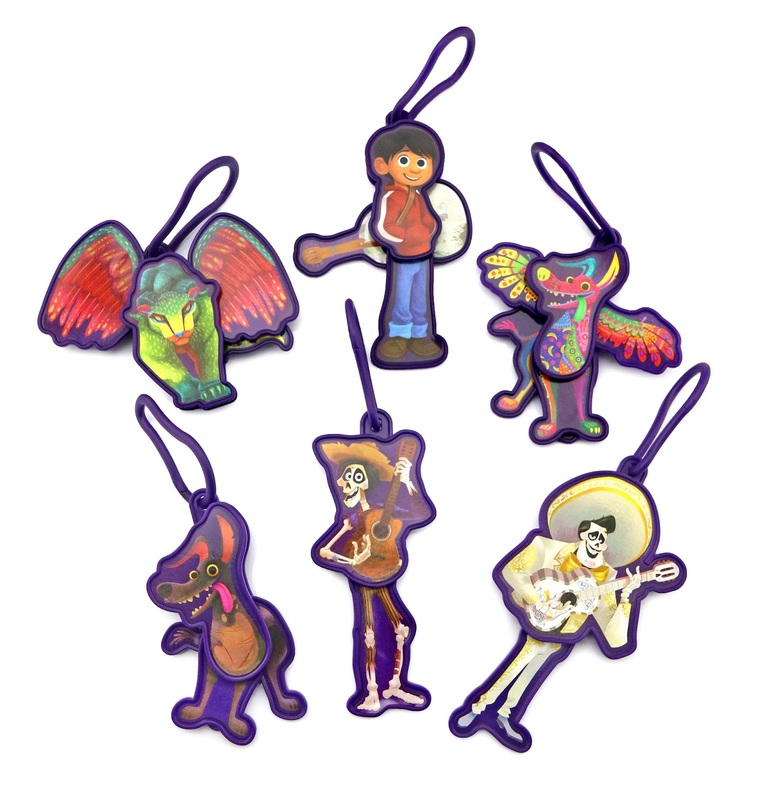 Here they all are below: We have Pepita, Miguel, Alebrije Dante, Regular Dante, Hector and Ernesto de la Cruz. The character art on all of these clips is super cute! 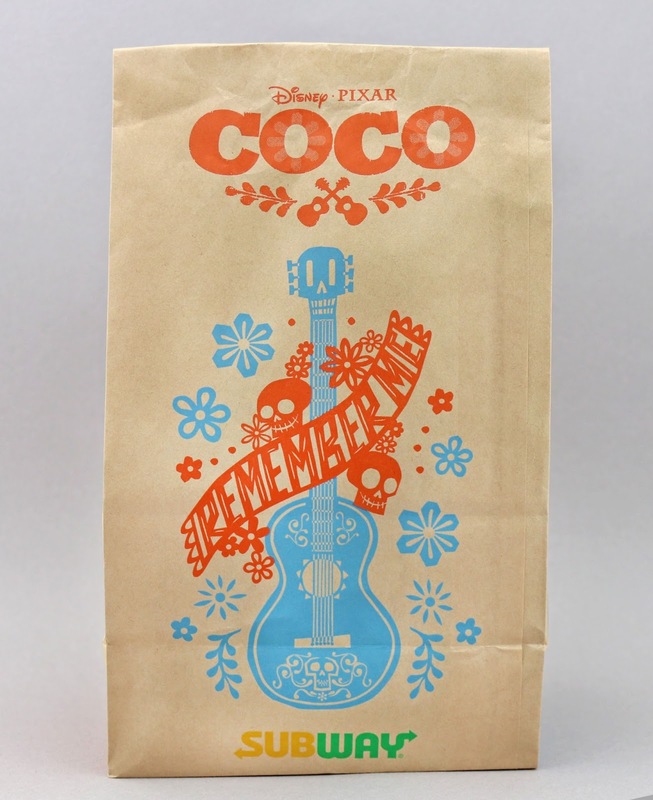 As an added bonus, they come in this really neat collectible bag inspired by the film! What an awesome touch. Check out my YouTube unboxing below to see them in motion. And be sure to like the video and subscribe to my channel for more content like this! What do you think of these backpack clips? Have you picked any of them up?